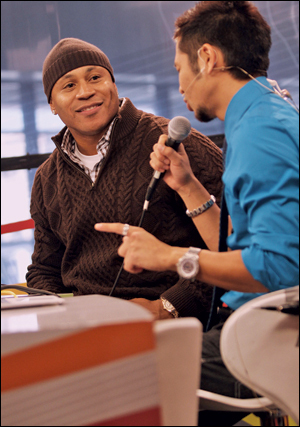 LL Cool J visits the CNET stage to discuss the Boomdizzle project. 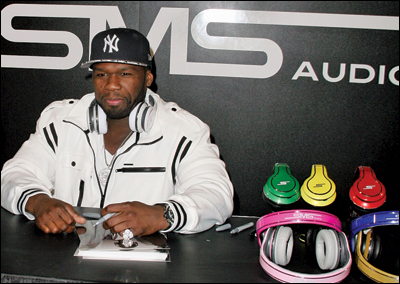 Curtis “50 Cent” Jackson visits the SMS Audio booth to promote his new line of wireless headphones and sign autographs. 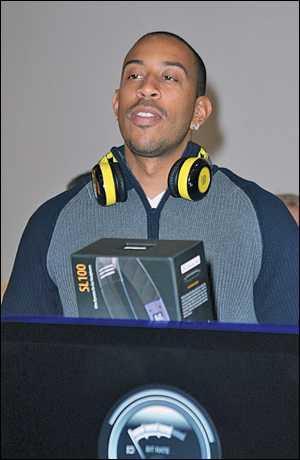 Ludacris visits the SOUL Electronics booth to promote his new line of headphones.